Our sculpture, like all our other products, can be completely customised. 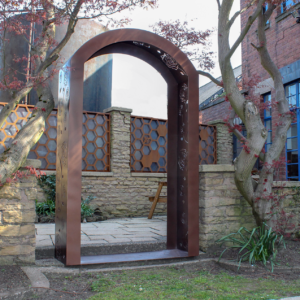 If you have an idea for a sculpture, let us know and we can produce a bespoke sculpture for you! Our products are built to last. Choose from our wide range of metal and paint finishes, including Corten and Stainless Steel.